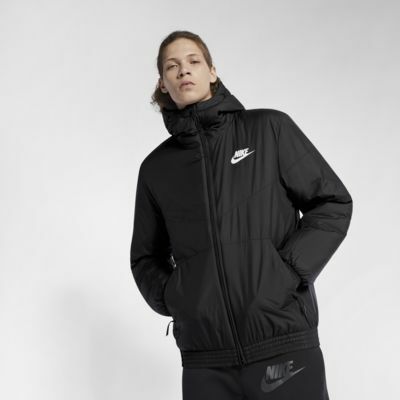 The Nike Sportswear Synthetic Fill Men's Hooded Jacket features lightweight synthetic fill for insulated comfort. A water-repellent design and fleece lining in key areas help keep you dry and warm. 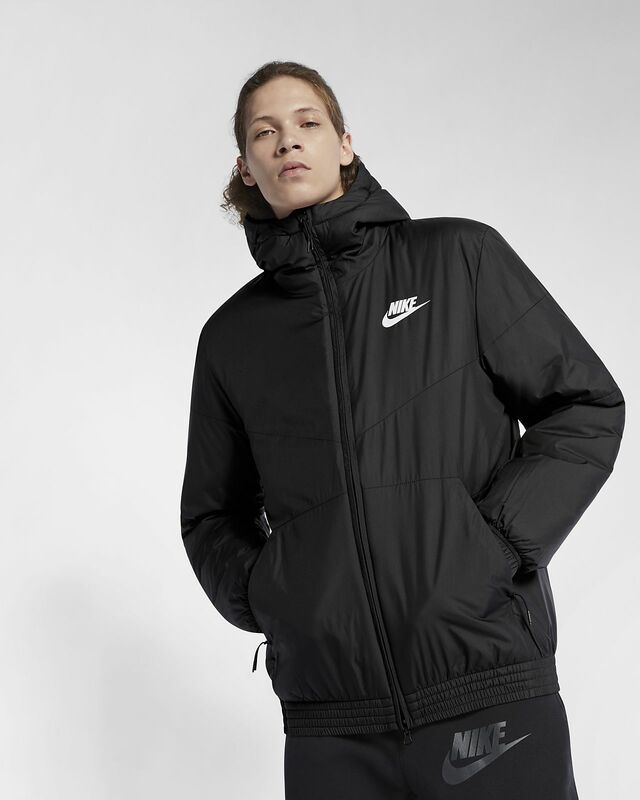 The Nike Sportswear Synthetic Fill Men&apos;s Hooded Jacket features lightweight synthetic fill for insulated comfort. A water-repellent design and fleece lining in key areas help keep you dry and warm. Have your say. Be the first to review the Nike Sportswear Synthetic Fill.